Bush League Breeders Club - Check out these very pretty siblings displaying various combos of desert, mojave and enchi genes, by 5foot16 Exotics. Pastel Mojave Enchi Ball Python- Albey is Too Cool! Facebook - From Albey’s Too Cool Reptiles comes this beautiful Pastel Mojave Enchi Ball python. Awesome! See the full pic at Albey’s page, after the jump! Facebook - Kevin McCurley shows off a beautiful pair of baby ball pythons as only NERD can, a mojave inferno on the left and mojave inferno fader on the right. 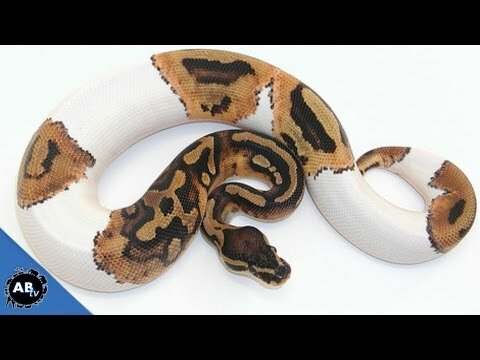 Ball-Pythons.net - Check out these awesome pictures of two gorgeous snakes, a pewter blackback and an enchi pastel spider, aka: stinging bumblebee.